Nutritional counseling and supplementation is a key component of Evia Medical Center's integrative approach to health care. 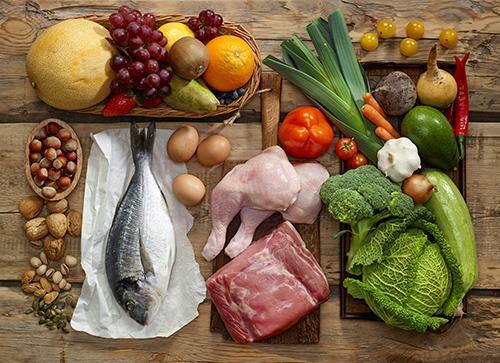 One of the important ingredients in helping to prevent the onset of medical problems is our nutrition and in particular the type of foods we eat. Our medical team is experienced with helping you determine what foods to eat and customize a vitamin and supplement plan to complement your diet and help manage your medical problems. We can offer advice regarding supplements you are currently taking as well as those which may be of benefit to you. Generally speaking, one should avoid store and generic brand vitamins and supplements. For example, Co-Q10, fish oil, probiotics, etc., are available through dozens of various name brands, but the quality, purity, absence of fillers and how much is absorbed by your body can vary considerably depending upon the manufacturer. Evia Medical Center offers only the highest quality pharmaceutical grade vitamins and supplements. Evia is pleased to offer clinically proven and customized weight loss programs depending upon your personal needs. Our medical providers will monitor you and adjust your medications and diet as needed. In addition, our medical team will support your weight loss program with vitamins and supplements specifically tailored to your particular needs. Please ask your Evia medical provider for details regarding a specially tailored weight loss program to help you get started to a healthier you. Many research studies have been performed and are underway to investigate the benefits of some of the common supplements and vitamins. Because our food supply is slowly losing some of the nutritional value it once had, adding supplements and vitamins to our diet can sometimes be of benefit. Our medical team checks blood levels and can create a regimen of supplements specially tailored to your particular needs. 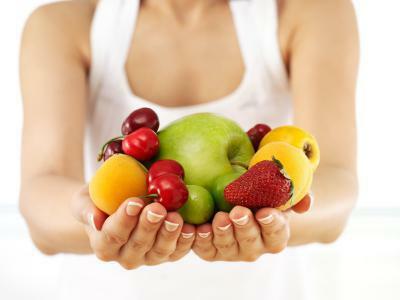 In addition, your Evia provider will formulate a supplement plan before you start any weight loss program. There is mounting evidence that many supplements and vitamins may provide therapeutic benefit, although the effectiveness of certain nutritional supplements is still unproven. For example, fish oil, vitamin D and other supplements and vitamins are beginning to become accepted by the general medical community. Evia has introduced the benefits of various supplements to our patients years before they have become known to the general community. The physicians at Evia continue to stay ahead of the curve by keeping abreast with the latest research and breakthroughs in this important area of health and longevity. 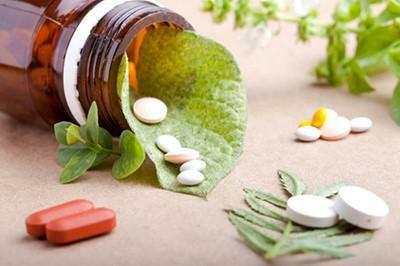 Since the efficacy of any drug, supplement or vitamin can be dependent on the quality of the product, Evia Medical Center is pleased to offer pharmaceutical grade vitamins and supplements from some of the finest manufacturers available. Patients of Evia Medical Center are afforded the opportunity to obtain the vitamins and supplements suggested by their medical provider at discounted prices during their medical visit, or they can be shipped to your home. We are also able to obtain any non-stocked product within a few days of your order.